Usually I use a Happy Hacking Keyboard professional 2 english layout, I have two of them. 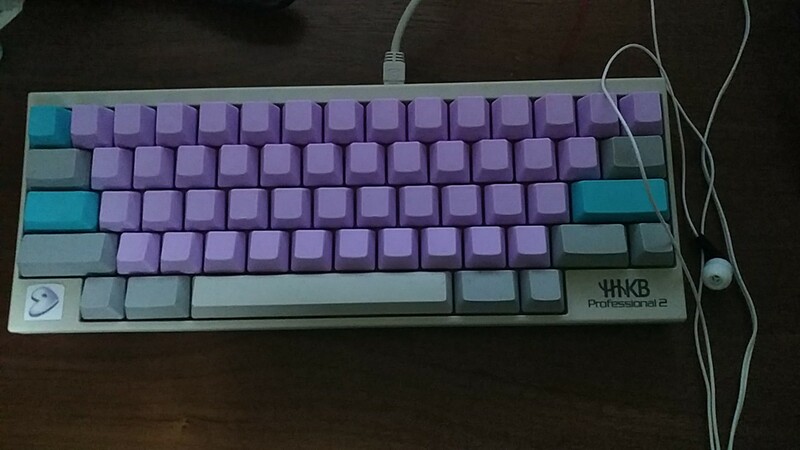 I really like my HHKB and I have no drow back on using it. 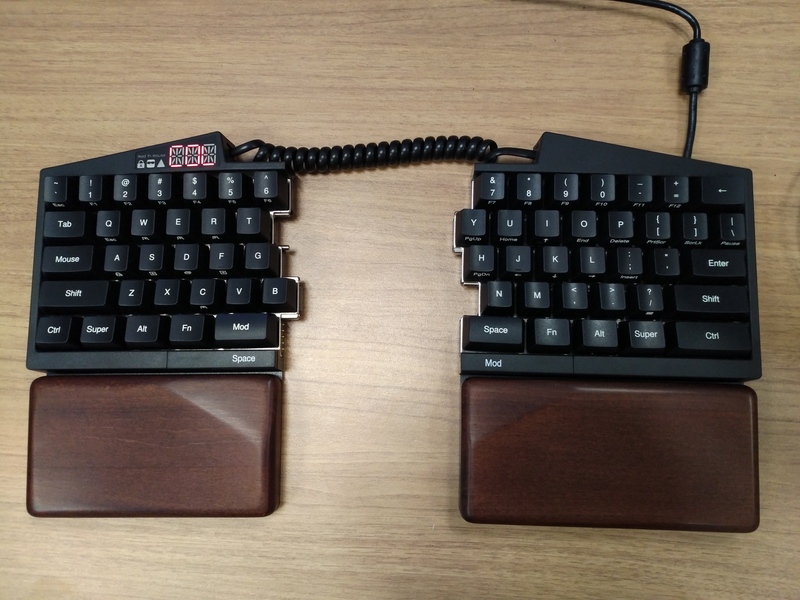 Both keyboard are modded with the hasu TMK controller. The firmware is formatted with a colemak layout. Was looking pretty solid, so I bought one. 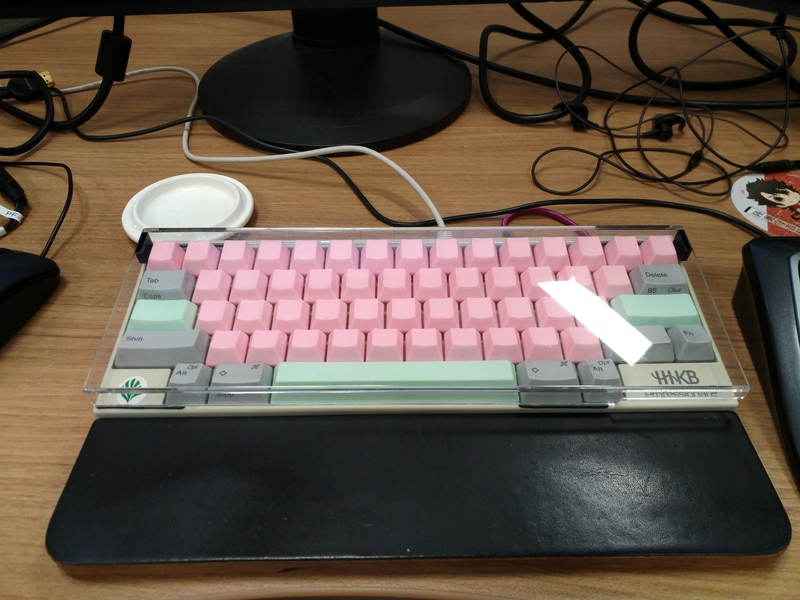 I'm looking forward to the next iteration of HHKB, it looks amazing!